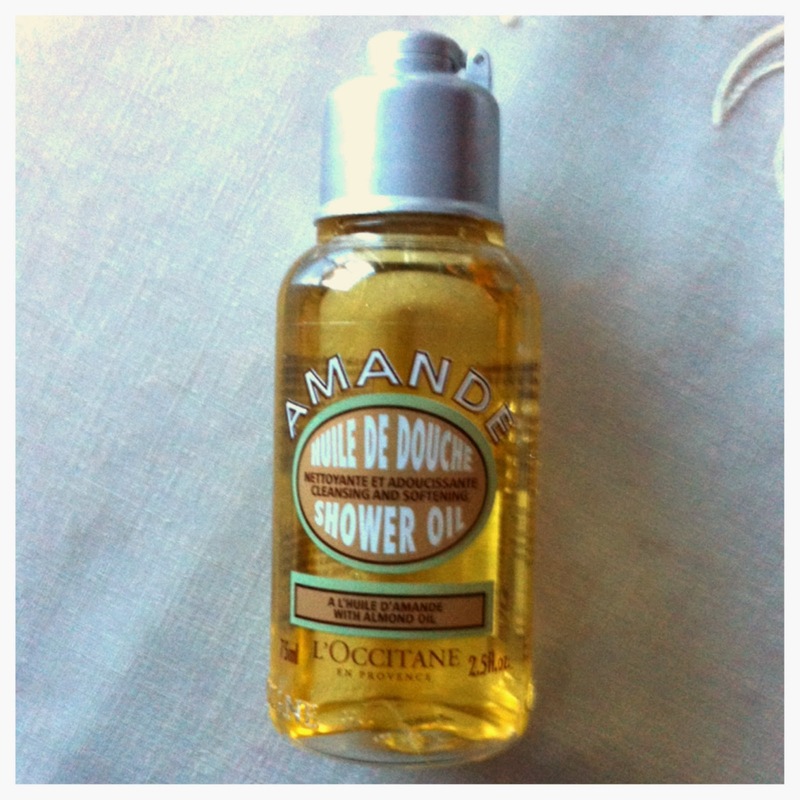 During winter months, L’Occitane is one of my favorite products to use! Due to the cold weather in Canada causing my skin to feel so dry and flaky! 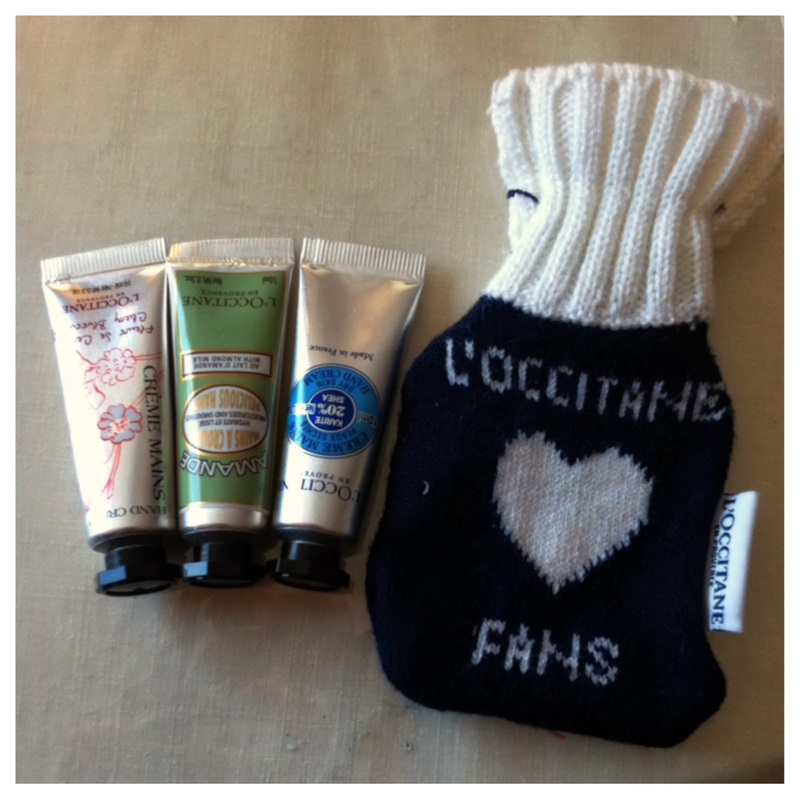 L’Occitane hand and body creams are very moisturizing, non-greasy and protect our skin from the harsh cold weather! One of my favorite scent is the Almond milk line! I have fallen in love with this line and can’t get enough of this! 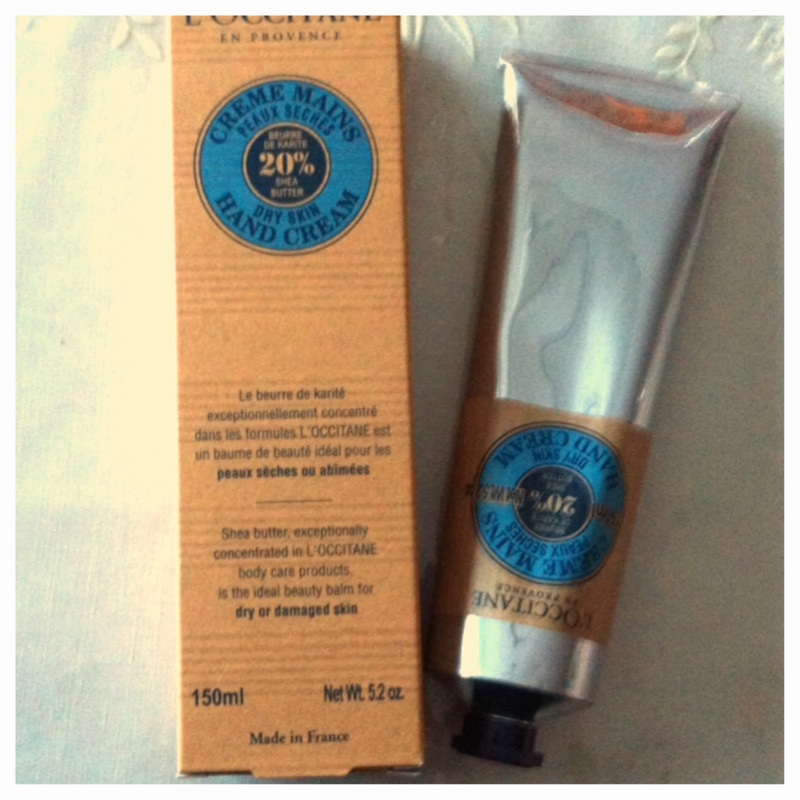 I wanted to try this hand cream, is enriched with 20% Shea Butter! I heard so many great reviews, I decided to give this a try! Since I love the Almond Hand Cream, I am sure I will love this as well! 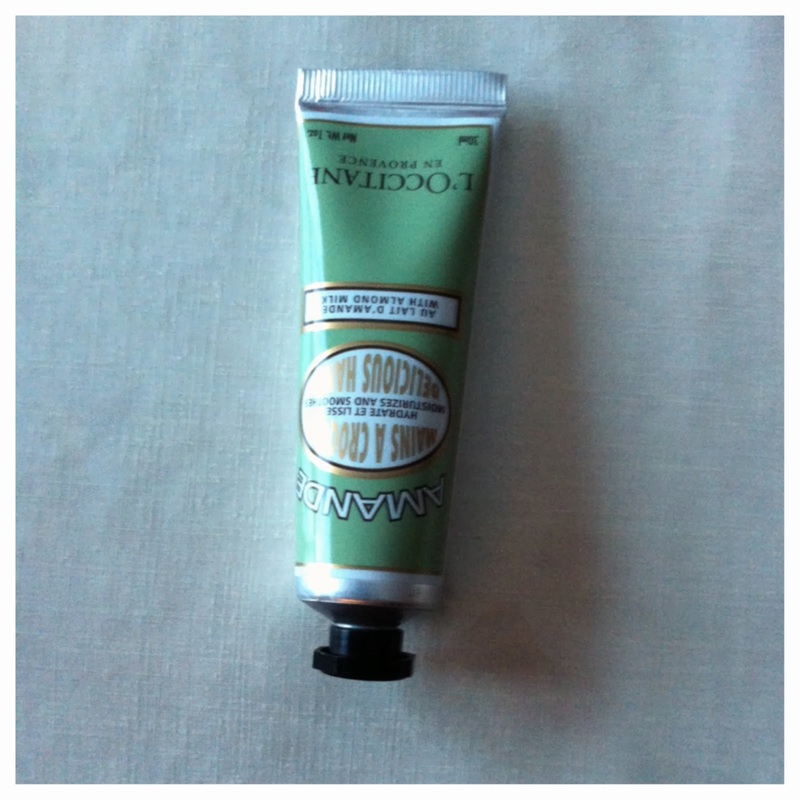 L’Occitane hand cream will protect, nourish and moisturize your hands during the winter months! This is a light scent hand cream, suitable for both girls and guys! This is a great choice, for those who have an allergy to floral scent! This is my favorite hand cream! Wish they sell the 150ml! Currently L'Occitane only offer the 30ml size. 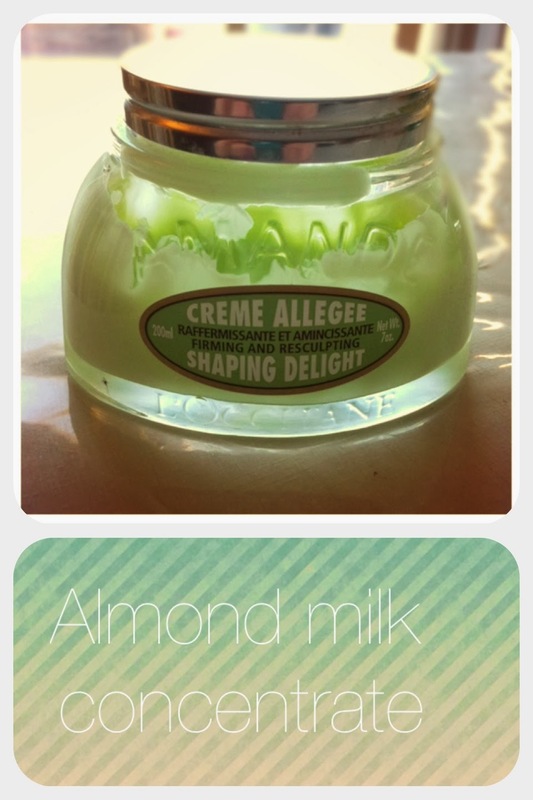 I really love the almond milk scent, this is a light scent hand cream! There packaging is so super cute! Love the little tin that comes with the cream! It is super convenient to put your handbag and carry it on-the-go! The hand soup smell amazing! So nourishing for my hands! Maybe because I am a fan of almond line, I purchase this as well! :) This bottle is reusable! 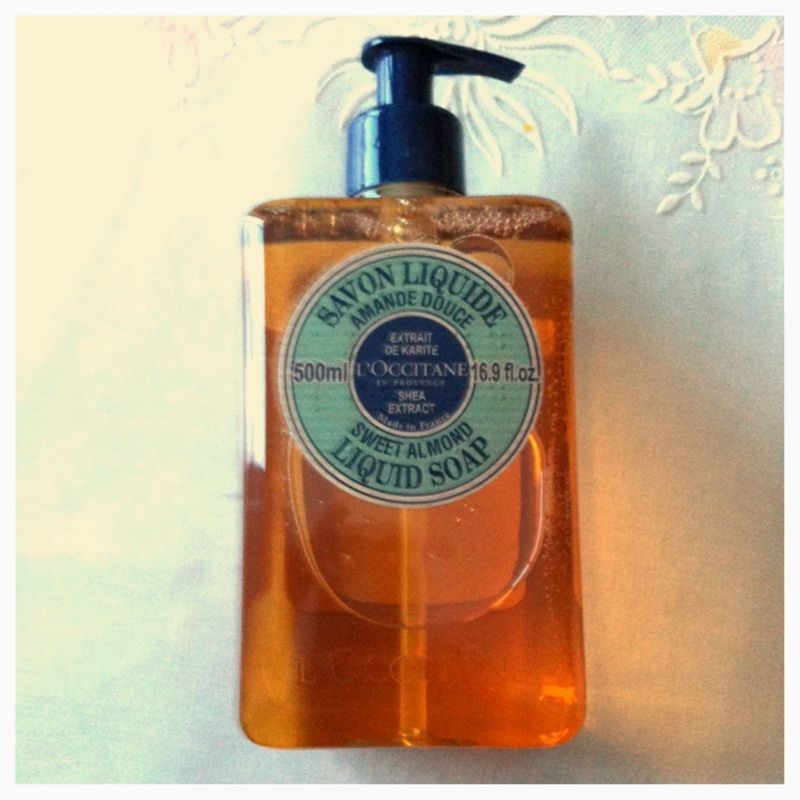 L’Occitane sells refill liquid soap for only $14.00 CAD, 500ml! Great price if you want to repurchase the same soap! 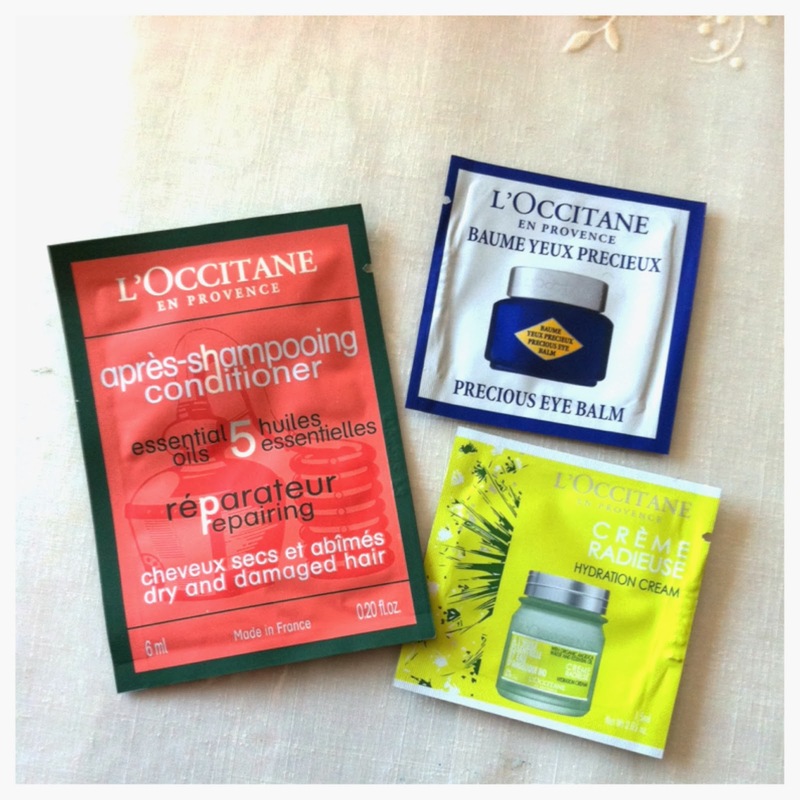 In my purchase, I also received three samples from L’Occitane! Cant wait to try these samples! The samples include: eye cream, hydration cream and repairing conditioner! I love the smell! It leave my skin feeling so soft after a shower! Can’t wait to purchase the original size after I finish this one! 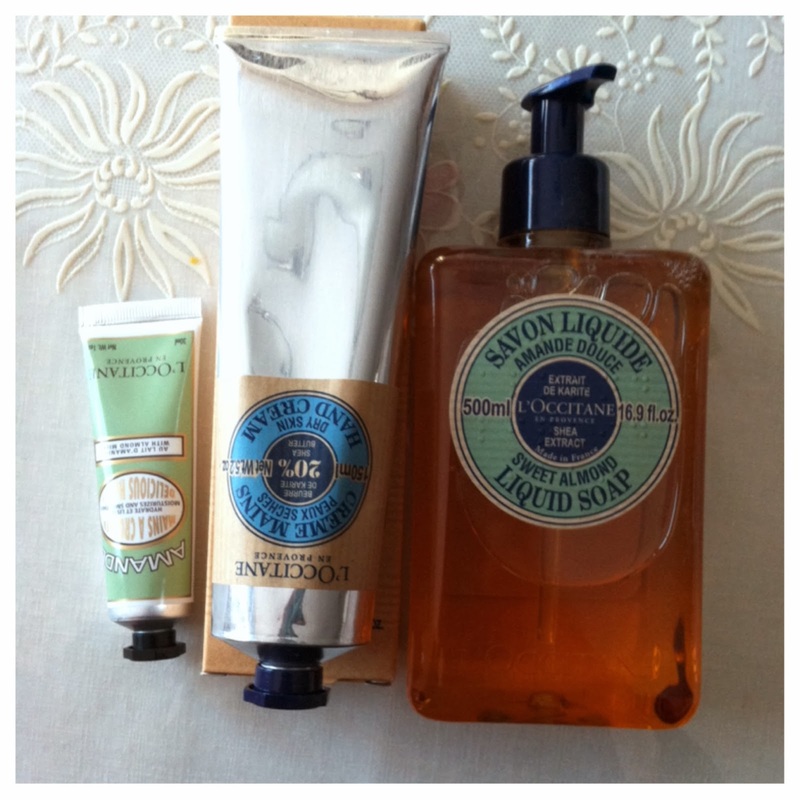 L’Occitane also sells refills for the original bottles! Refills cost $34.00 CAD,500ml! This is a lightweight gel consistency body moisturizer, same scent as Almond hand cream! But in my opinion is smell alot like cucumbers! This is a great lightweight moisturizer to used after showering! However, I haven’t noticed any firming and smoothing effects yet. But I do like how the texture and that this cream is non-greasy after applying it to your skin! Also, I love the packaging and the design of the jar! Love the glass jar! Will I repurchase? Yes, definitely will! I am a hug fans of there almond hand cream, this is my personal favorite! 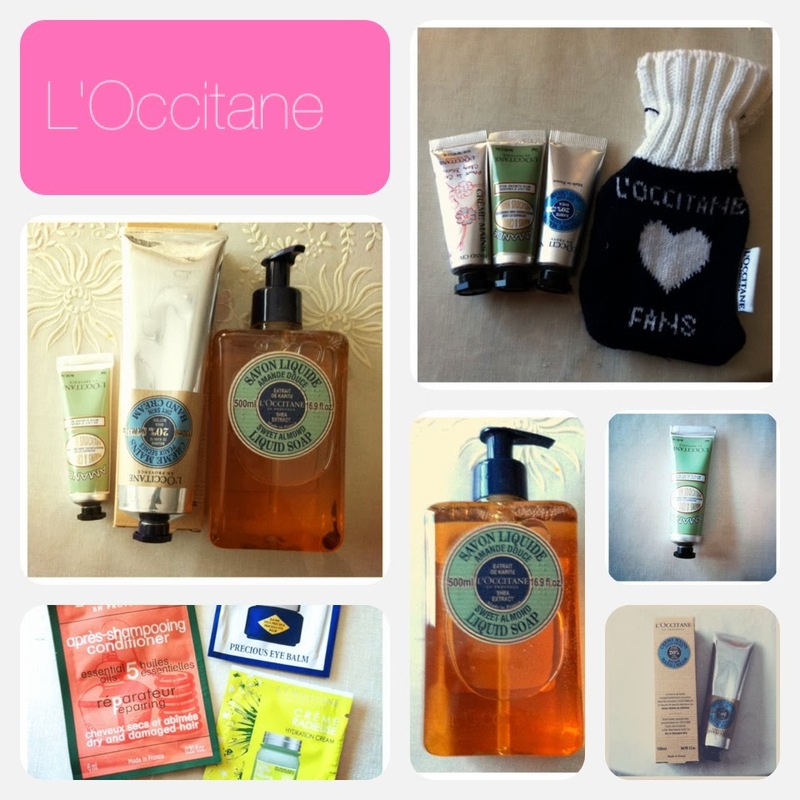 What do you think about L’Occitane products? Will you give this a try? What other brands of hand cream do you use? What your favorite scent? we have this brand here but its so new to me so every time i go to their store i feel overwhelmed and dunno what to try lol, next time im there im checking this almond milk line :) thanks for the honest review!